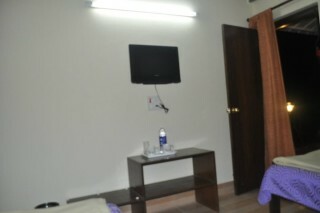 "All the room are well designed and well appointed. 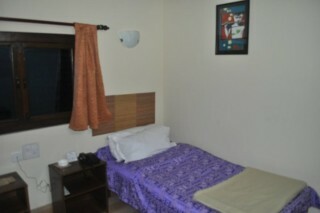 The rooms are simple but clean and decent meant for all kind of travelers, can be a business travelers, a student, a tourist etc. 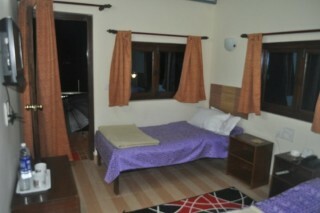 The facilities are keep keeping in mind the comfort and suitability of the guest. 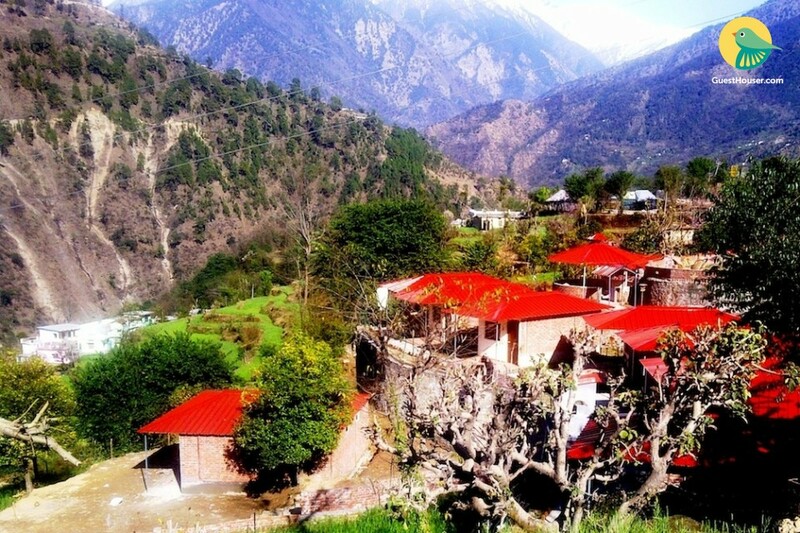 "Also the property's location is having a Wonderful views of the Kedarnath and Chaukhamba peaks,the hill covered forests and the valley below, with a river meandering down. 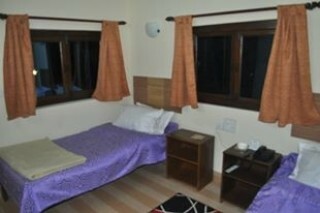 The Cottages with all modern facilities i.e. 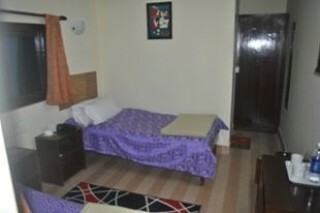 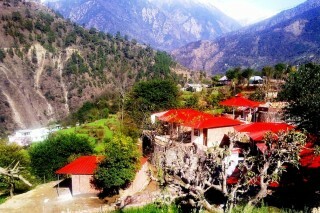 two beds, Intercom, (Tata sky), room heaters, room coolers, hot and cold shower, full power backup,tiled flooring, Individual sitouts with a breathtaking view, central fire place,realtime weather station and not forgetting the helicopter ride to the Kedarnath shrine, available within 1/2 a km.